I’m ready to explore the opportunities for living, retiring, investing, and doing business in one of the world’s top overseas havens. This is the most complete and current resource to living, investing, or retiring in Panama available anywhere. The expert advice you’ll hear is second-to-none. I guarantee it. If you don’t agree or if you are disappointed in any way with the information, insights, recommendations, and discoveries shared in our Live And Invest In Panama Home Conference Kit, simply say so. Your full purchase price will be refunded, no questions asked. By ordering today, you’ll pay only US$198 (that’s over 50% off the normal price of US$406). Martin Waddell, Truffle Farms Europe, Ltd. This the best resource you’re going to find available anywhere to help you consider, design, and follow through on the overseas lifestyle plan and strategy that suits you best. Right now, you’ll have to take my word for it. However, if, after taking a look at our new Live and Invest in Panama Home Conference Kit, you don’t agree… no problem. 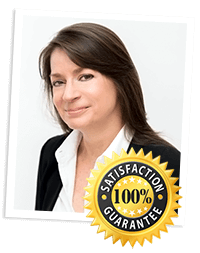 Like everything we publish, it comes with our no-hassle money-back guarantee. We’ll refund your money 100% no questions asked… if that’s what you want.. This special offer includes a 2-month free trial subscription to Panama Letter. Try everything out, risk-free for a full 60 days. Then, during the 60-day test-drive, if you are not happy with the service, simply let us know, and you will not be charged anything. And, if you love the service, as I know you will, simply do nothing. We’ll continue your subscription, charging your credit card for the balance of your subscription price after the 60 days are up (US$69 for a 1-year subscription). Get started right now. 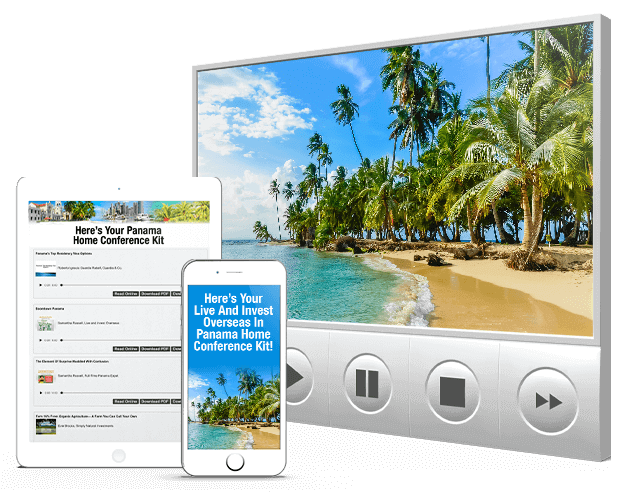 Use the form below to order your copy of our all-new Live and Invest in Panama Home Conference Kit right now.